Update Aug. 18, 11:30 a.m.: The EPA said the water for the Navajo Nation came from nearby Bloomfield and met state and federal quality standards. The trucks came from a division of an Aztec, N.M.-based company, Triple S Trucking, that moves non-potable water. The company also hauls fluids to and from oil fields. KUNM awaits comment from Triple S.
EPA testing results for the San Juan River were not released until 10 days after the spill. There are about 450 farmers in the Shiprock area, which is the agricultural hub of the Navajo Nation. “This is a national resource—a treasure,” Ben said. 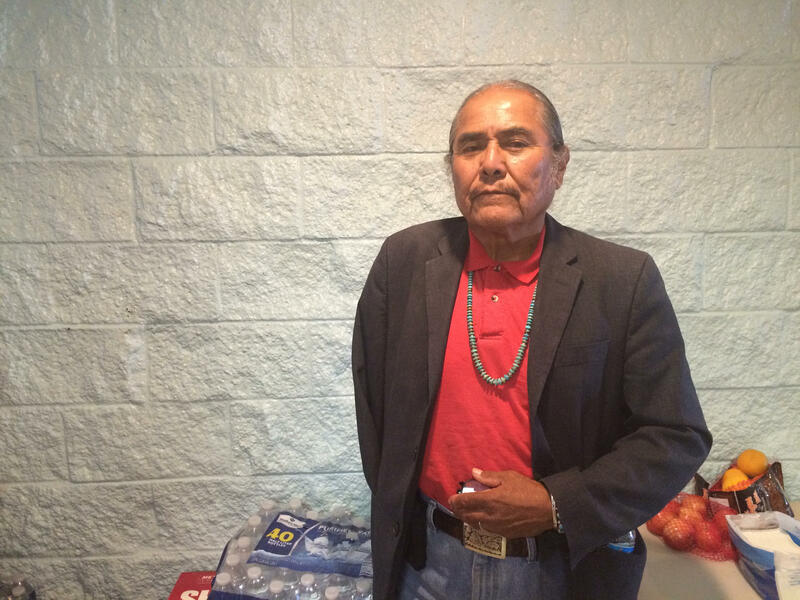 Navajo Nation authorities are not in agreement about the viability of the water that was delivered by Triple S Trucking, the private company hired by the EPA, said Shiprock Chapter President Duane “Chili” Yazzie. It’s not clear what the long-term plan is yet, Yazzie said, but the Navajo Nation mobilized every available water delivery unit, and the trucks are headed to Shiprock. They are scheduled to arrive this afternoon or evening. Ben said farmers are planning a demonstration for tomorrow. UPDATE, Friday, Aug. 14, 5 p.m.: The EPA says testing results from the Navajo Nation should be released on Saturday. 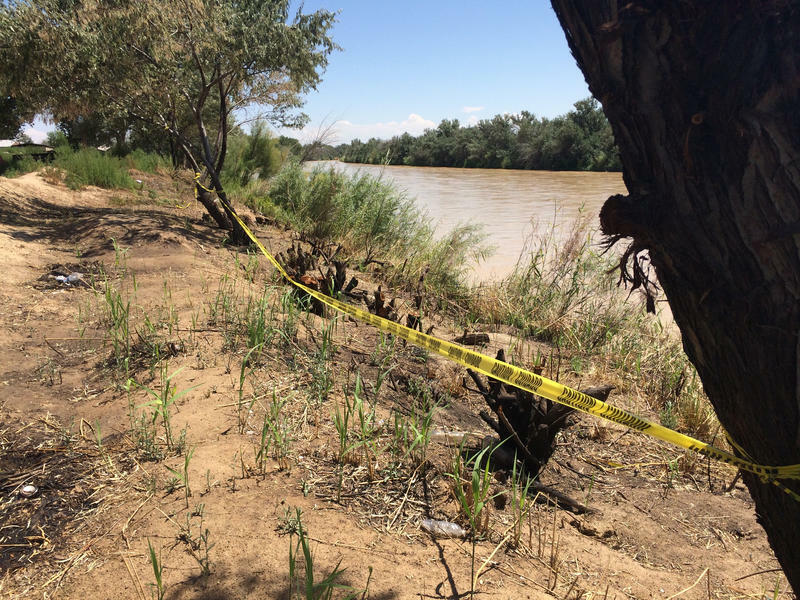 SHIPROCK, N.M.—Not everyone on the Navajo Nation had heard about the Gold King Mine spill that happened more than a week ago, even though they might live along the San Juan River. Water managers in Northwestern New Mexico are trying to figure out how much contamination from the Gold King Mine spill has seeped into ditch irrigation systems.